You Have a Frenemy in Your Circle so, What Do You Do Now? Yikes! 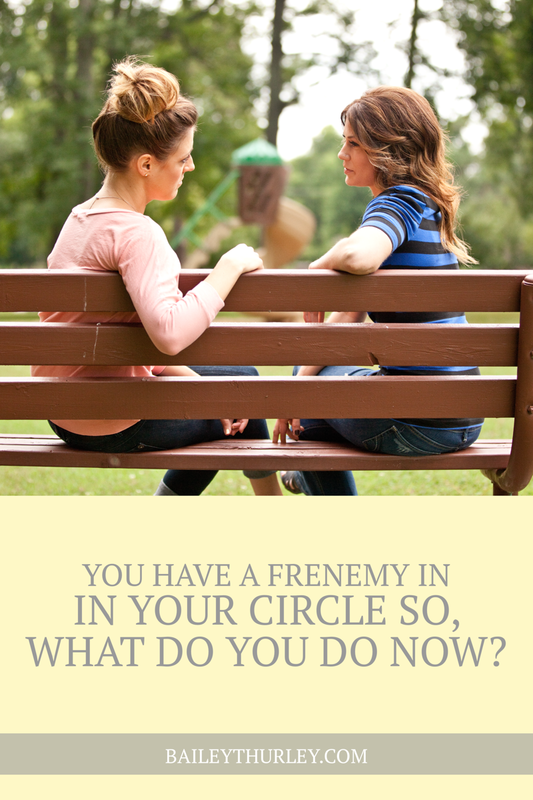 You have a frenemy in your circle and you have no idea what to do about it?! This may be a gal who is a bit too quick to squash your ideas, say something petty or seems like a forever fake friend. What’s worse about frenemies is that the conflict or the misunderstanding usually never surfaces, leaving the relationship unhealthy. Sometimes you are forced to be in close proximity and you are just never sure if they are being authentic or sarcastic. So how do we love our frenemies? Oh girl, you know that misery loves company and who doesn’t love sitting with friends to talk about all the annoying things another gal has done? But, you wouldn’t want your frenemy to do that behind your back would you? Speak positively and kindly about your frenemy to their face and when they aren’t present. 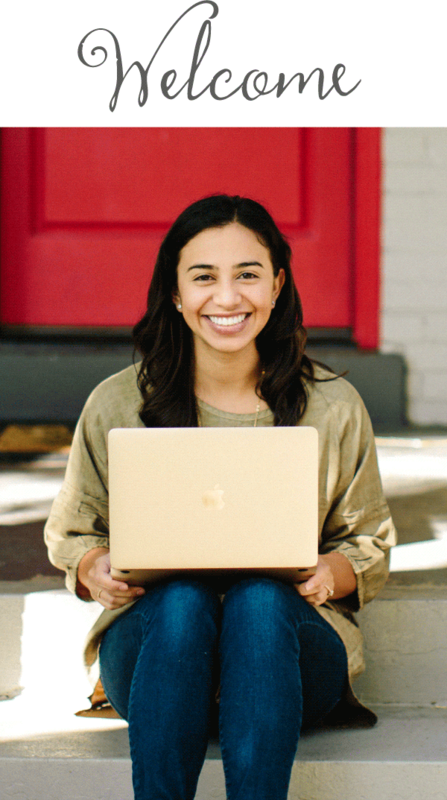 It’s not just about “killing them with kindness” to get something you want from them, but about seeing them for the beloved daughter of God that they are. Also, speaking negatively doesn’t just affect the other person, it affects your spirit. “The tongue also is a fire, a world of evil among the parts of the body. It corrupts the whole body, sets the whole course of one’s life on fire, and is itself set on fire by hell” (James 3:6). Be careful you don’t become a real enemy to your community because you can’t bridle your tongue. Serving your frenemy is a lesson in loving your enemies. “But love your enemies, do good to them, and lend to them without expecting to get anything back. Then your reward will be great, and you will be children of the Most High, because he is kind to the ungrateful and wicked. 36 Be merciful, just as your Father is merciful”(Lk: 6:35-36).This is not about being the bigger person but being the humbler person because you have a God who has shown you mercy, you can now show others mercy. Serving your frenemy is the tangible way to represent that mercy. You can also show humility by being the first one to come forward and apologize, to get the conflict out in the open, and to understand and find a common ground. It doesn’t mean you have to be best friends from this point forward, but it means you have reconciled this strange, frenemy experience. I know it’s easier to ignore your frenemy and “move on” but, I don’t think that really solves the underlying damage that is being done. I had a frenemy all through middle school and high school. 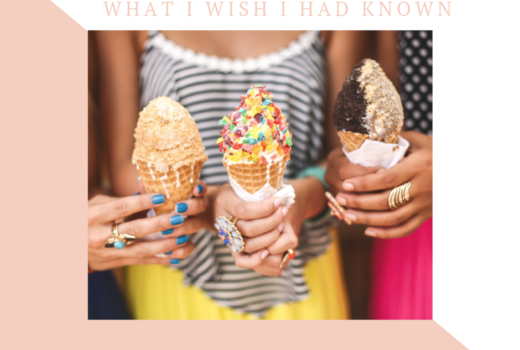 When I think about that friendship, I feel bitter, sad and I still wonder “what was wrong with me that she couldn’t like me.” I wish there would have been an open conversation letting her know how I felt and hear her side of the story. There would be so much more peace. Don’t be like me and wait ‘til your ten year high school reunion to be awkward and all frenemy like, but lower your own pride to reach an understanding with her. Sometimes, we think we have a frenemy when in reality, we are our own worst frenemy. You may be holding back from a friendship with a girl because you “assume” she doesn’t like you. But is that really true? 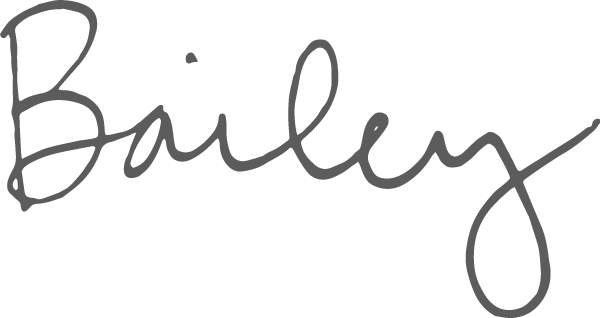 My counselor has often helped me move from emotion-based decision making to truth-based by writing down the facts of an interaction. I may think, “oh this girl must not like me because she didn’t come over and welcome me.” But, when I look at the facts, the reality was more like this: Were there lots of people around? Yes. Was she already in a conversation? Yes. Did she eventually come and say hello? Yes. Did she give any indication she didn’t want me there? No. I start to realize maybe I jumped to a conclusion just because my friend expectations weren’t met in that situation. I’ve become my worst frenemy and have isolated this woman just because I took something the wrong way. Make sure to look at the facts before you make a judgment call on a friendship. If you’ve had a frenemy experience, I’m sorry. 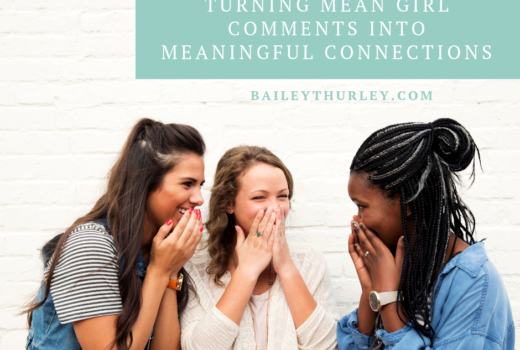 They can be damaging to our self-confidence and the way we view female friendships. But I hope, that you can move forward with grace, truth and love on your side. Frenemies can become friends when we take action, or they can become harmless acquaintances when we’ve found mutual respect for one another. Evaluate the situation, pray for humility and think before you speak.